We are a running manufacturer of all type of Granite spare parts. Our services are quality tested and provide better product finish and more effective user friendly. To satisfy the growing demand of machinery. Bunny industries is one of the most trustworthy companies involved in supplying a complete range of granite industry spare parts. The whole process of manufacturing is supervised under experts so that there are no problems during or after the manufacturing the products. We provide products in best quality standards. 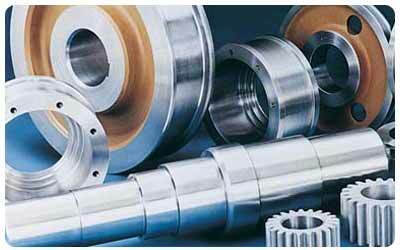 We are offering our client an excellent quality range of Granite Spares.